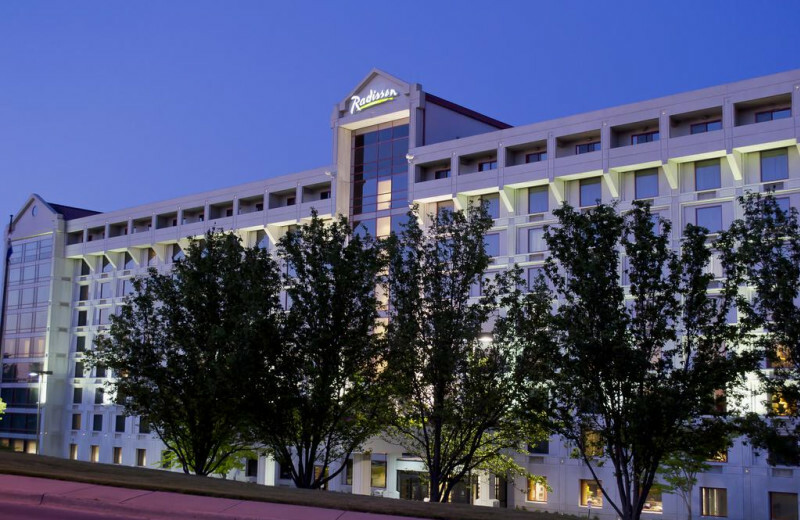 Conveniently located off Highway 76, right the heart of Branson, Missouri, Radisson Hotel Branson offers the ideal destination for your next family vacation, corporate retreat, or wedding venue. 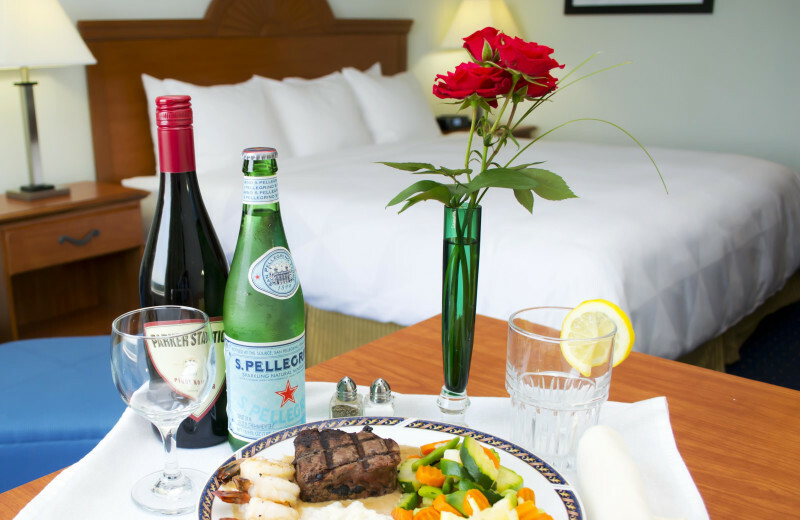 Their 472 modern colorful hotel rooms and suites welcome travelers for an amazing time in the Ozark Mountains. 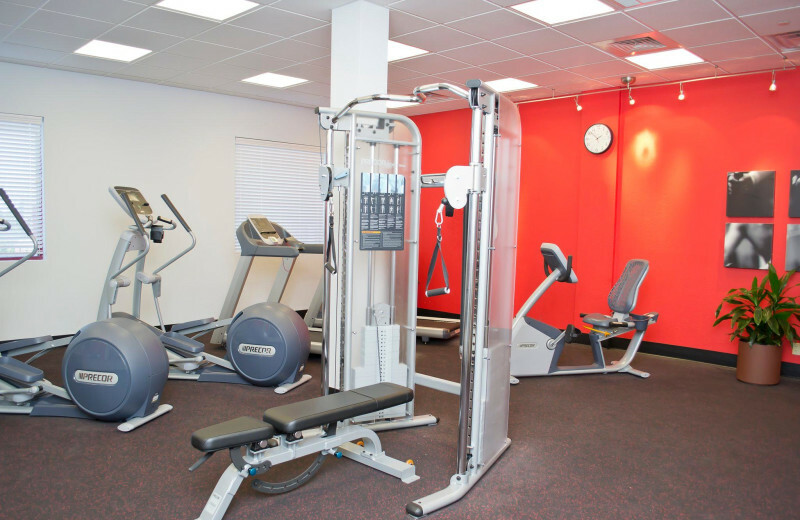 Indulge in excellent amenities including an indoor and outdoor heated swimming pool, hot tub, fitness center featuring state-of-the-art Precor® equipment, and an onsite restaurant! For even more entertainment, discover all the wonders of Branson. Known as the "Live Entertainment Capital of the World," Branson is home to a wide variety of exciting theater shows, concerts, and more. 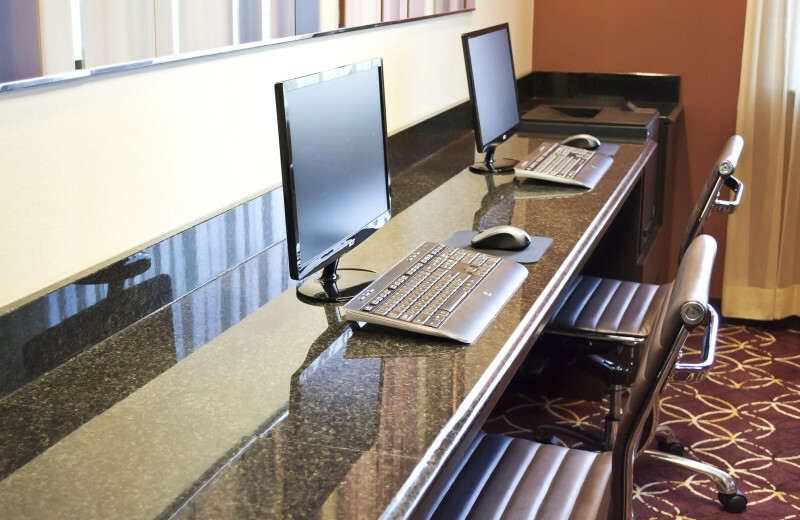 The onsite concierge staff is happy to help you book your tickets and help you plan the perfect outing. And if you're looking to get closer to nature, the surrounding Ozark Mountains offers great outdoor adventures. Hiking and biking trails are available as well as thrilling opportunities such as Adventure Ziplines of Branson, located nearby. 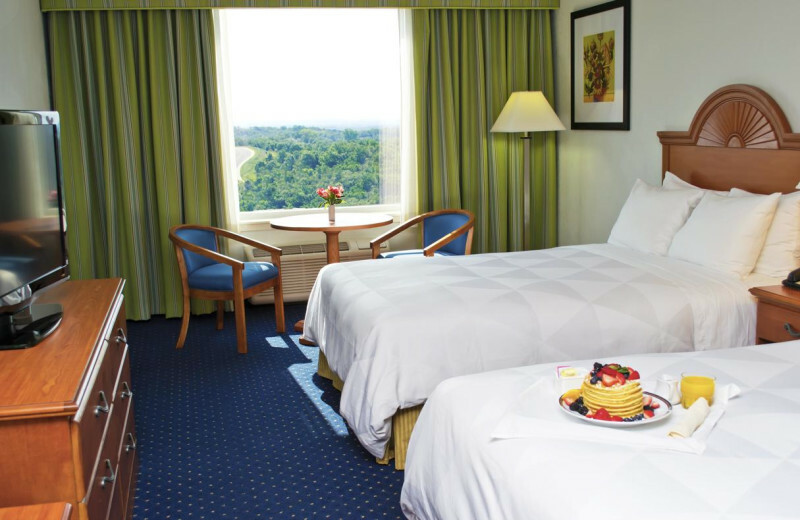 However you choose to spend your time, the Radisson Hotel Branson is the perfect home-base for your next Missouri vacation! 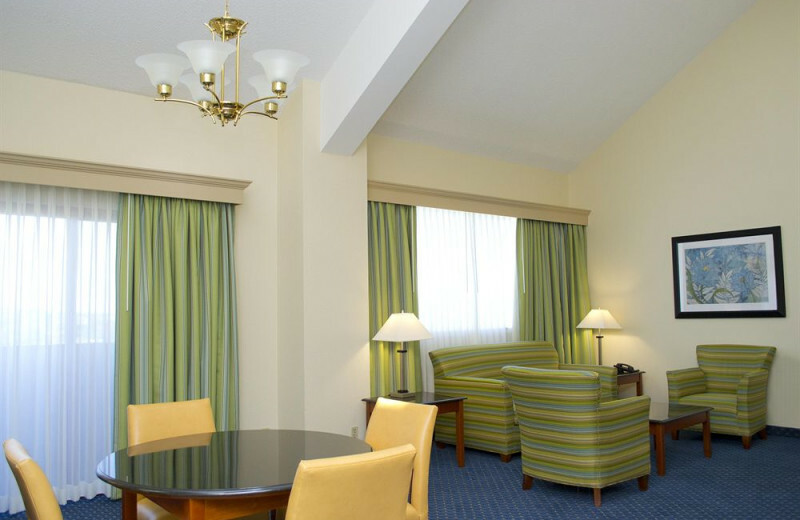 Located in the heart of Branson’s Theater District, Radisson Hotel Branson is the ideal family-friendly destination. 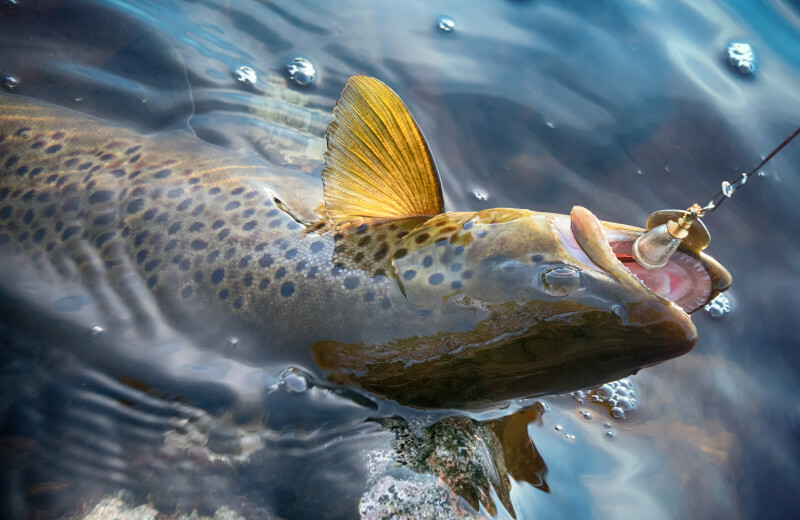 Whether you prefer the outdoors or the indoors, you will find plenty of recreational activities in this popular Missouri destination. Visit the Hollywood Wax Museum Entertainment Center and take a selfie with your favorite celebrity, spend an afternoon hiking the mountain trails, or head to Silver Dollar City, a fun-filled family retreat with live shows, rides, and more! 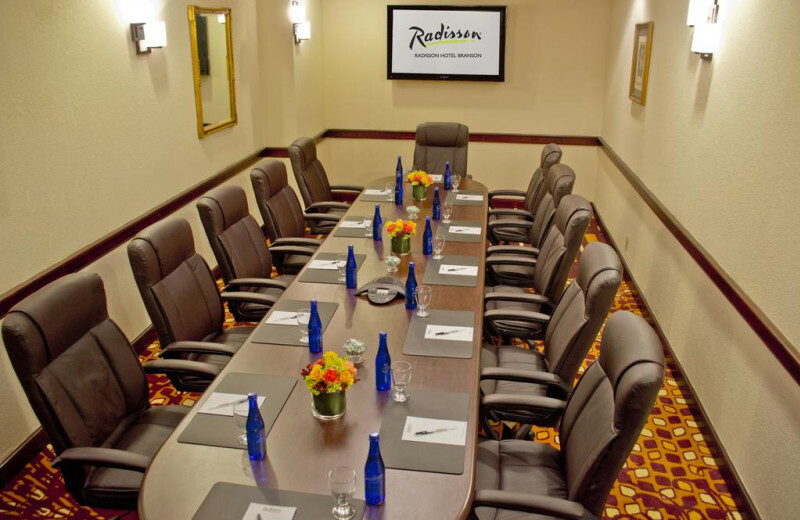 Radisson Hotel Branson features 13 meeting rooms that together host up to 500 guests! 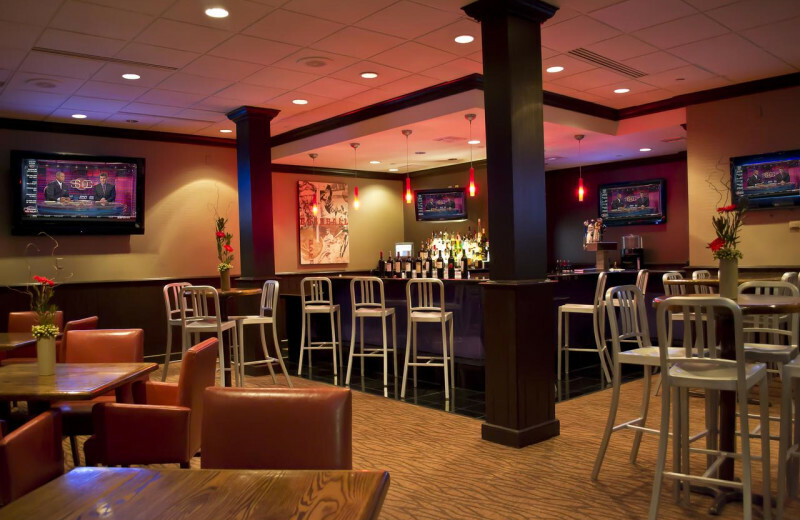 Plan your next conference, holiday party, or any other social event and enjoy excellent amenities. 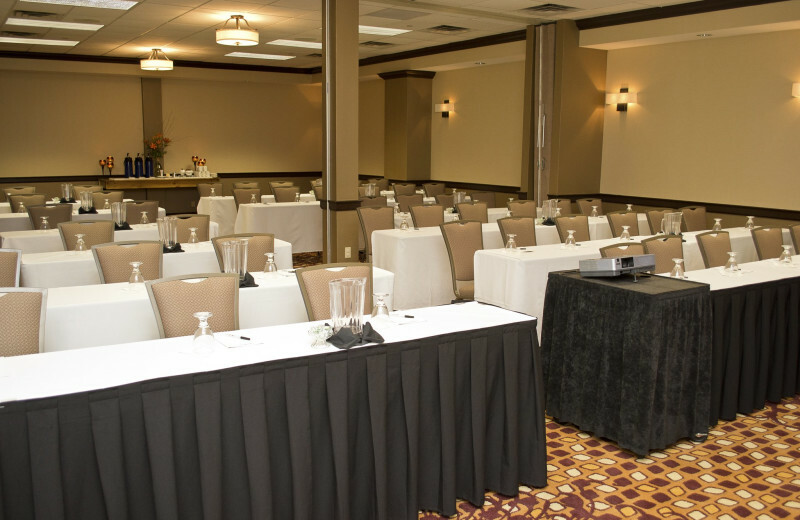 You're guaranteed to have a successful event with their state-of-the-art audio/visual equipment, wireless internet, and catering service. 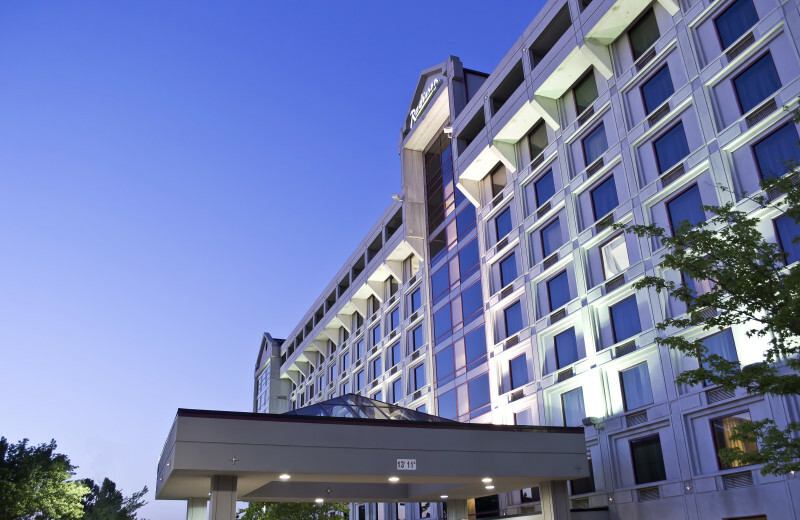 Contact their event coordinators and find the perfect venue based on your budget! 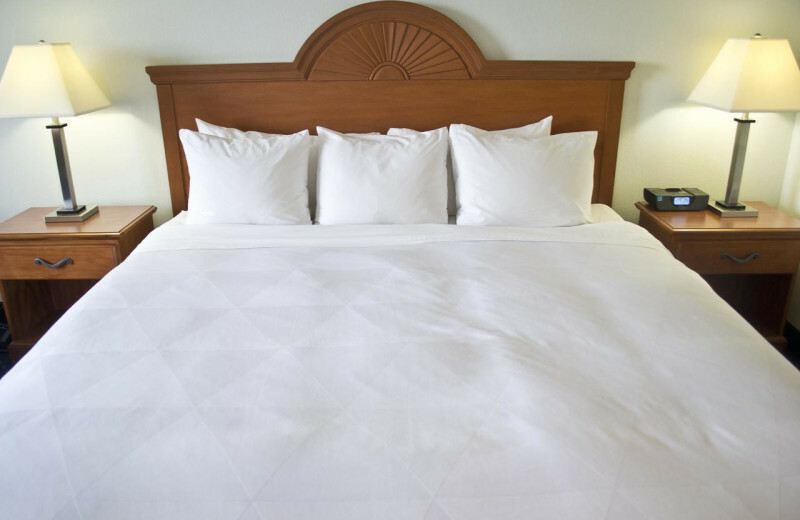 Start your new family tradition at Radisson Hotel Branson! 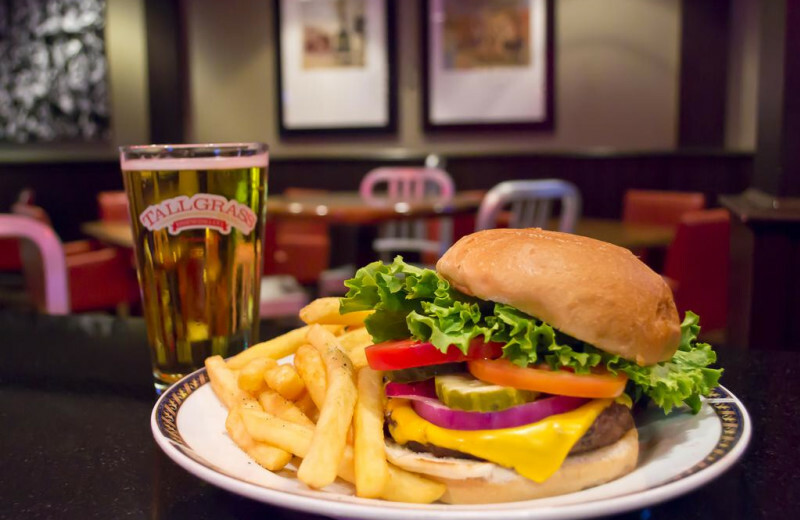 This exciting Missouri destination offers plenty of space to gather together and have fun. 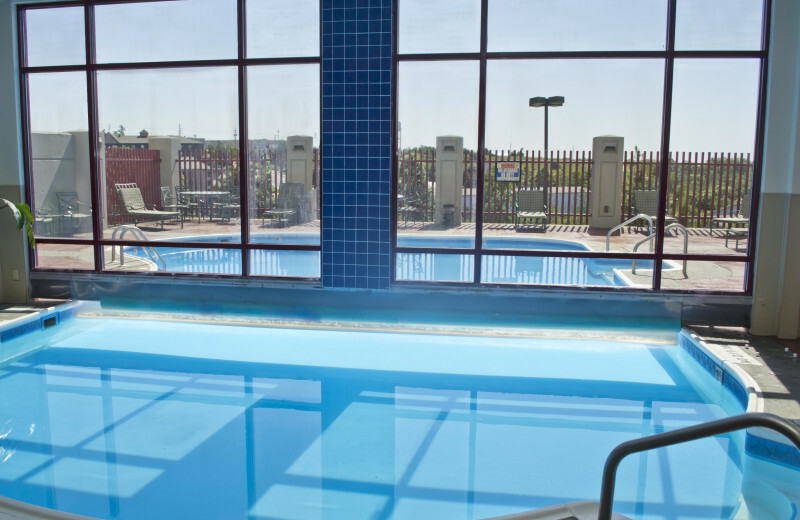 Unwind with your loved ones by the heated swimming pool and plan a hiking adventure through the Ozark Mountains. 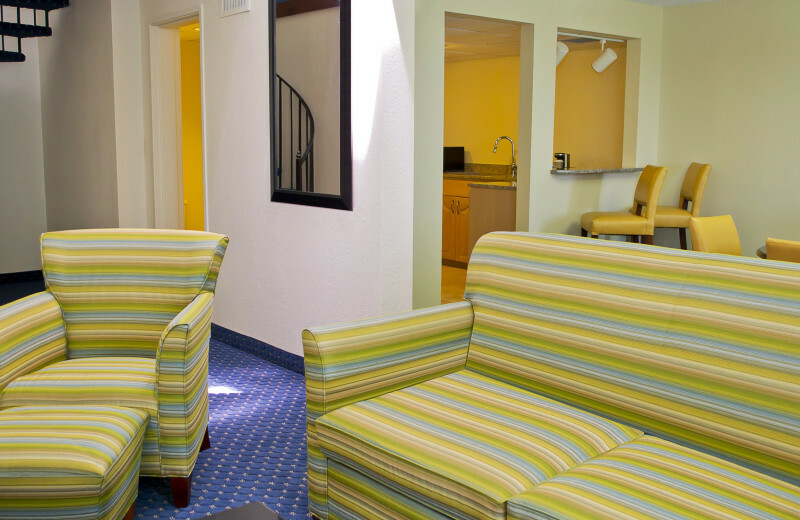 Grandpa and grandma will love to go fishing on Table Rock Lake and everyone will enjoy a picnic on Moonshine Beach! 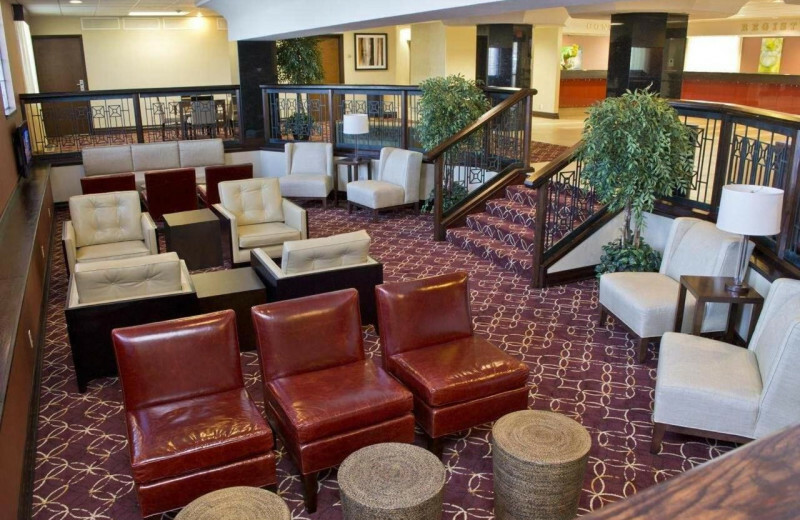 Your new favorite family reunion spot awaits right here! 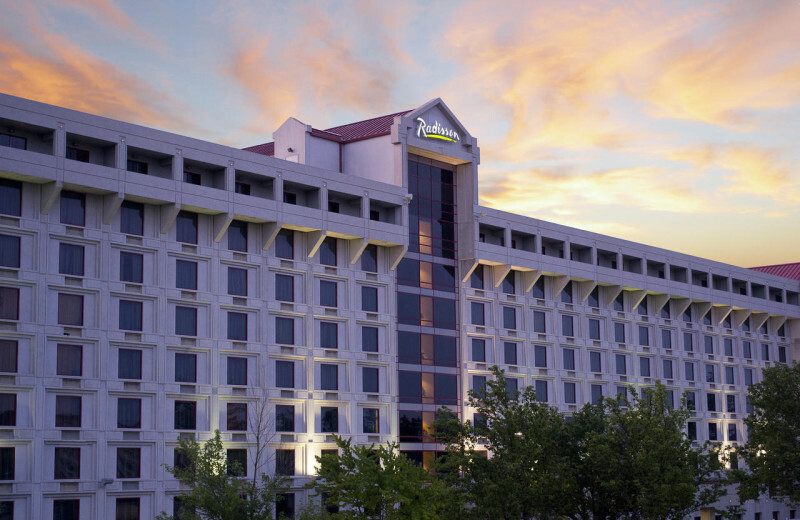 Host the perfect wedding reception at Radisson Hotel Branson. 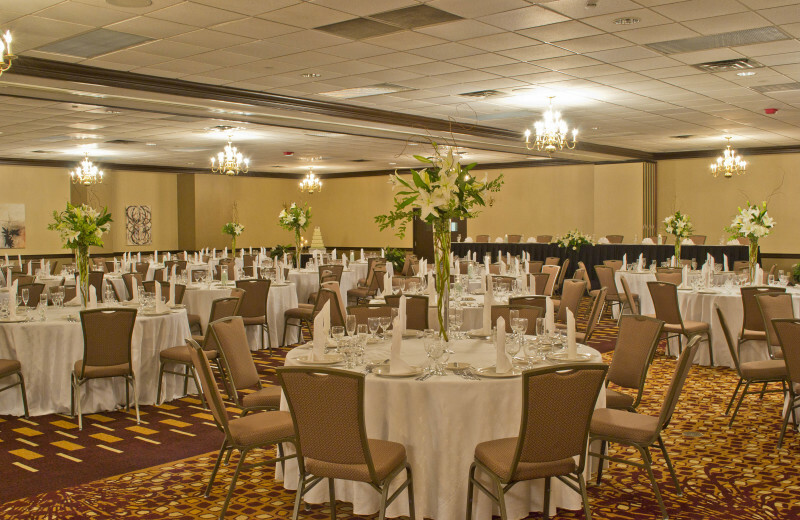 Whether you prefer an intimate reception or a grand celebration, you will find everything you need. 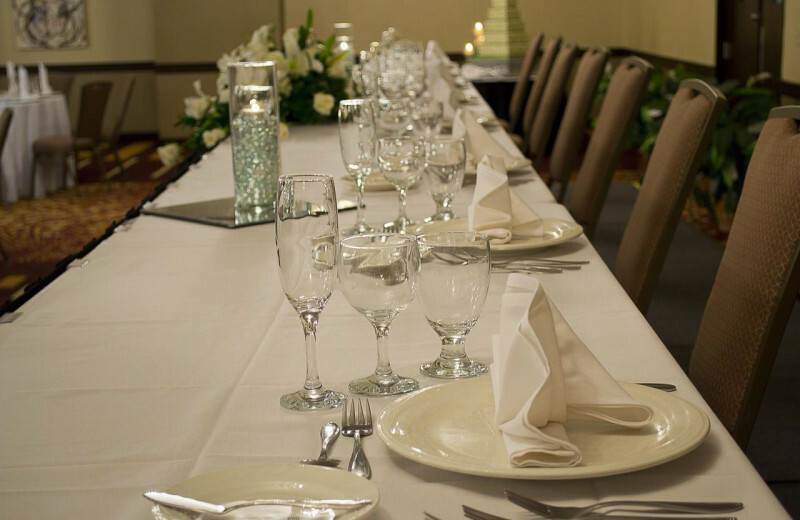 Let their professional wedding planners assist you with every detail including custom catering menus, transportation, and overnight accommodations. 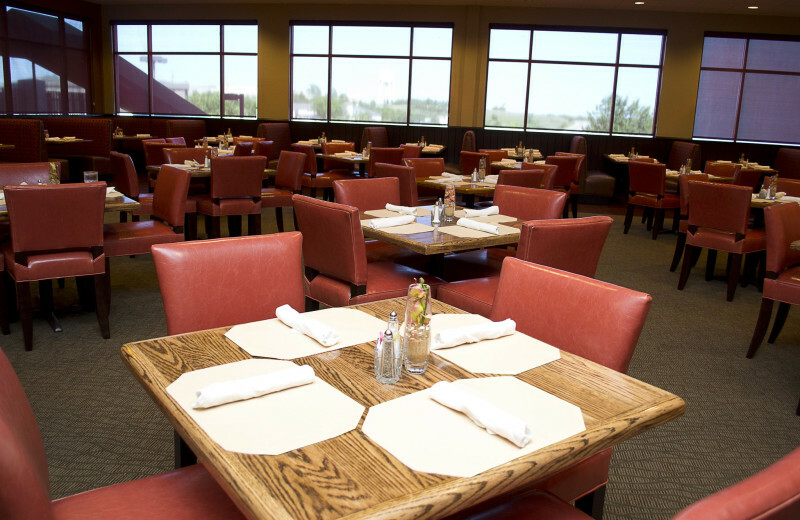 They offer a variety of onsite function rooms that can be arranged to host your event! 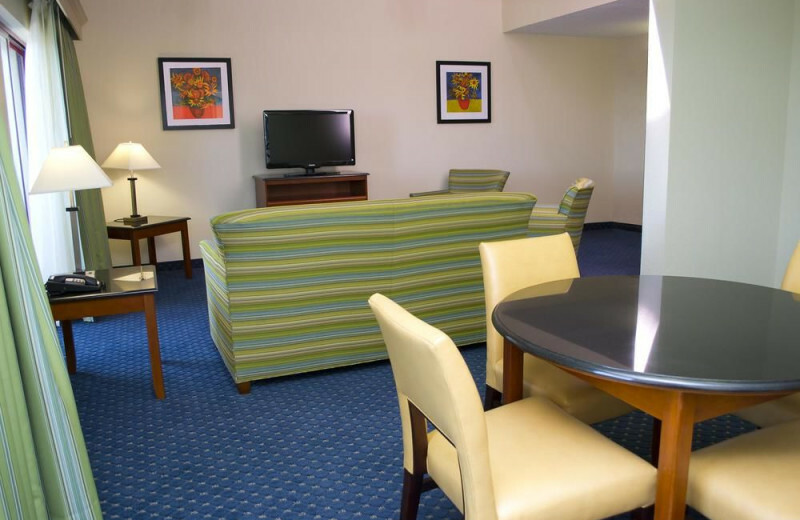 Whether you stay for a week or the weekend, Radisson Hotel Branson brings you minutes away from plenty of outdoor recreational activities. 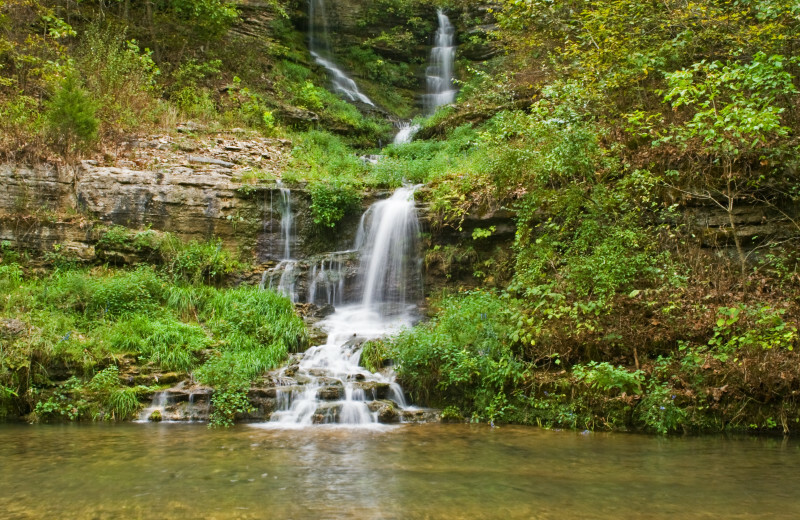 The beautiful Ozark Mountains offers stunning views and exciting adventures to enjoy. 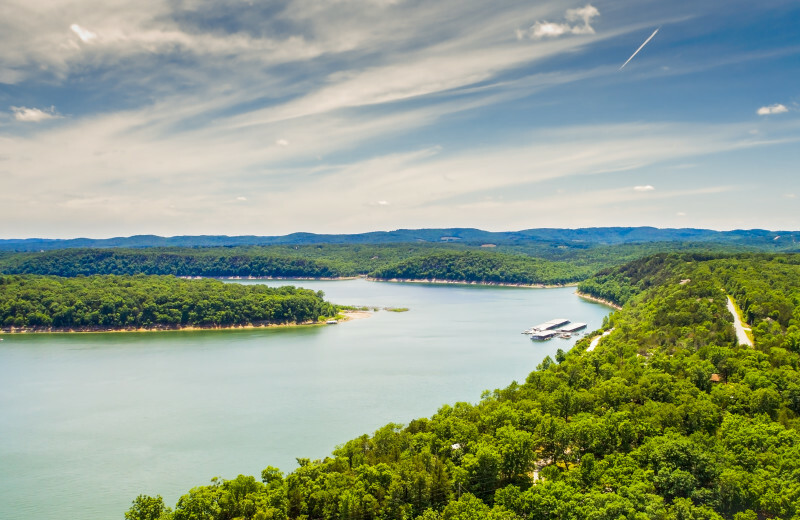 Miles of local trails offer hiking and ATV-ing opportunities, while nearby Table Rock Lake is known for its excellent boating and fishing. There's no better place than this to get close to nature! Table Rock Lake features excellent fishing adventures for expert and amateur anglers. 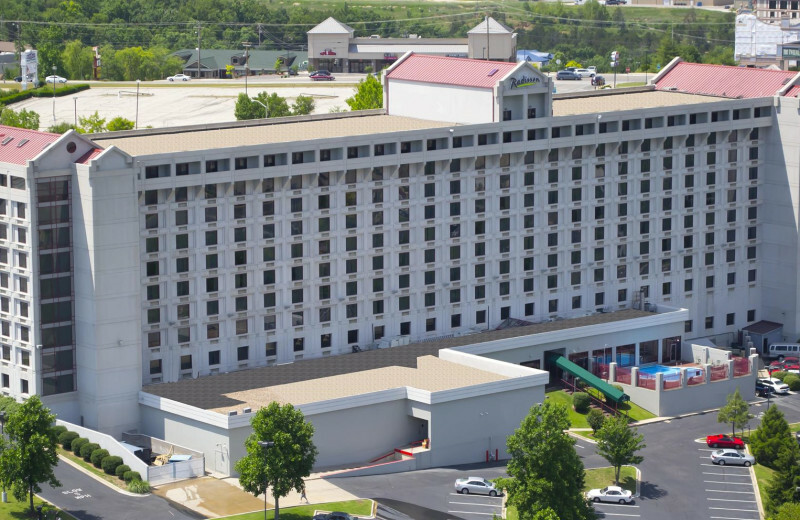 Pack your fishing poles and make the most of your Branson, Missouri getaway and cast your line day after day. 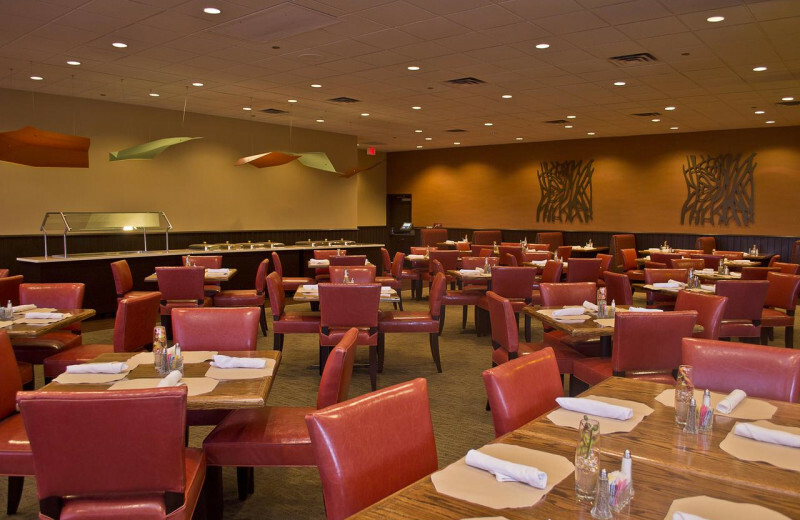 Radisson Hotel Branson is only minutes away from your next big catch. If you enjoy tournament fishing, Table Rock Lake features a major B.A.S.S. tournament each year! 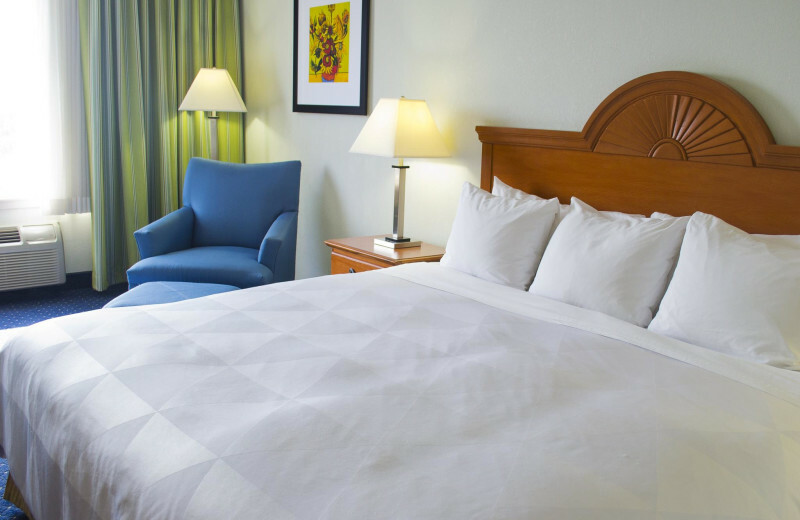 Pillowtop mattresses, ergonomic chairs, dining areas, whirlpools, and walk-in showers are some of the lavish amenities you and your loved ones can enjoy on your next Ozark Mountain getaway. 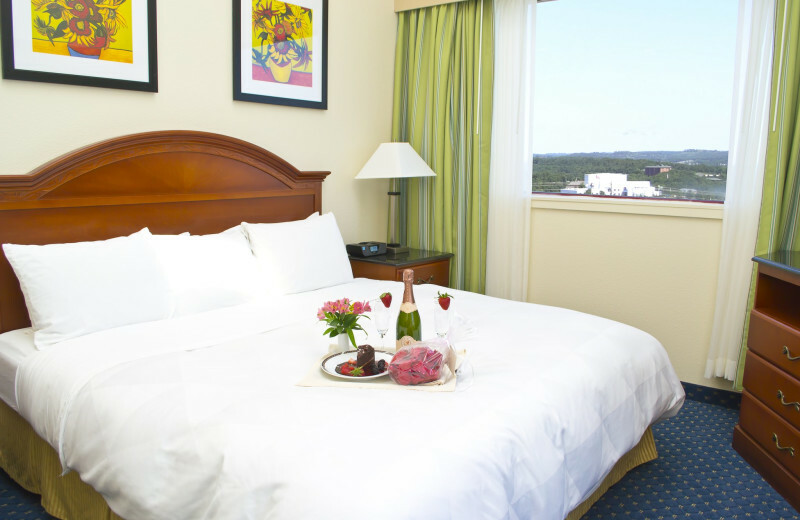 Make Radisson Hotel Branson your next favorite Missouri retreat! 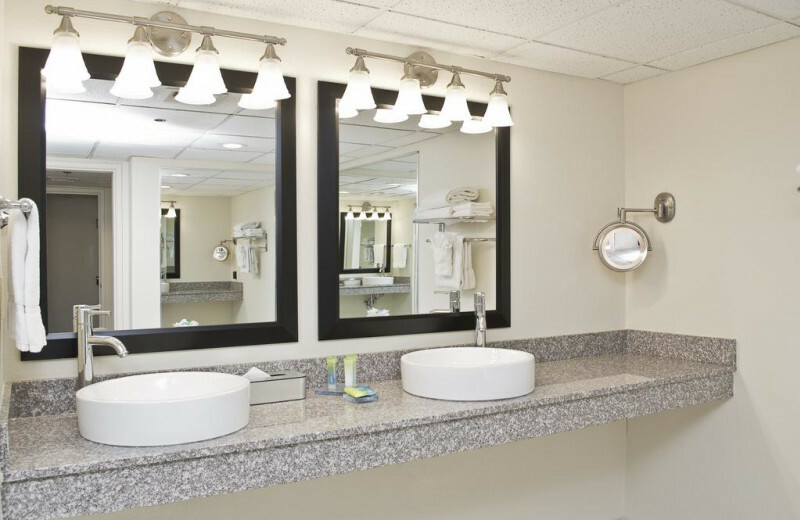 Onsite you can relax in the indoor/outdoor heated pool, soak in the hot tub, and indulge in a hearty meal at the onsite restaurant. 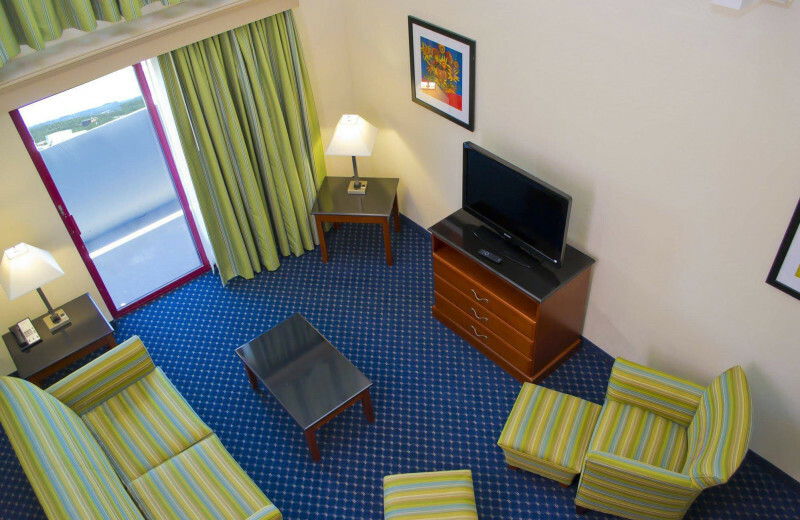 At the end of the day, enjoy the mountain views from your private balcony! 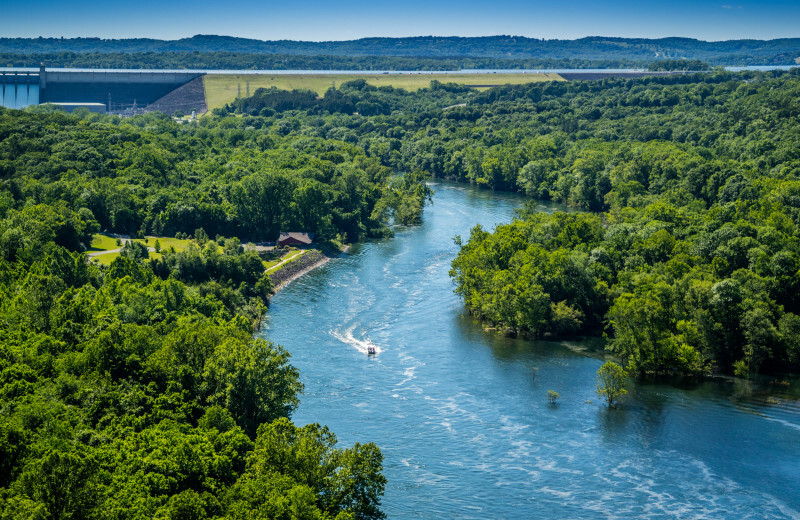 Best known as the Outdoor Recreation Capital of Southeast Missouri, the Ozark Mountains offers nature lovers and outdoor enthusiasts with endless activities to enjoy on an unforgettable vacation. Spend your days exploring the rugged landscapes on a horseback ride or hiking trip. Make sure to bring your camera along in case you spot some local wildlife! 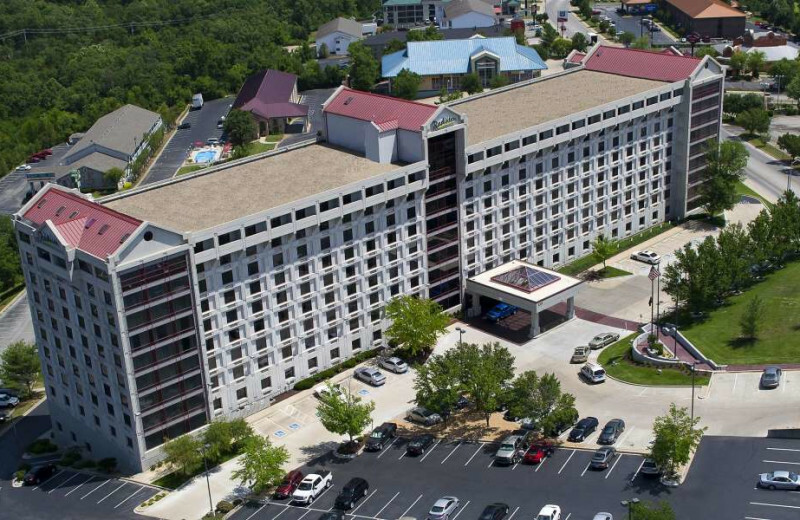 Radisson Hotel Branson is just minutes away from beautiful Table Rock Lake. Pack your flip-flops and sunscreen because you're about to explore 800 miles of shoreline and crystal clear water! The sandy beach welcome swimmers, divers, and sunbathers. Find the perfect picnic spot and enjoy hiking the shoreline, playing volleyball, or just basking in the views!